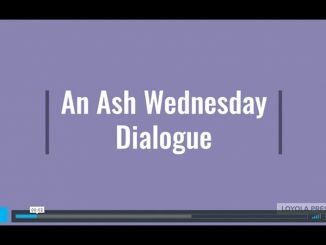 Provide children with the language to explain why they wear ashes on Ash Wednesday. The brief video below illustrates an imagined dialogue between two students that can be a model for children and a classroom discussion starter. 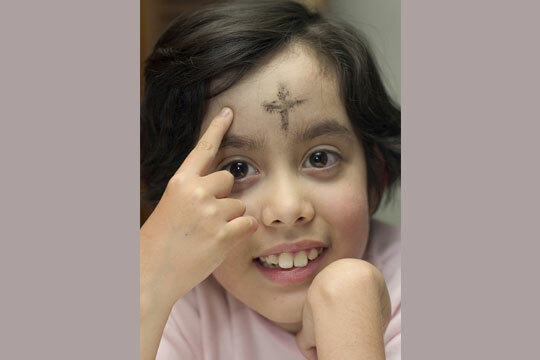 Read the post that inspired this video: “What’s That on Your Forehead?”—Helping Kids Explain Ash Wednesday. 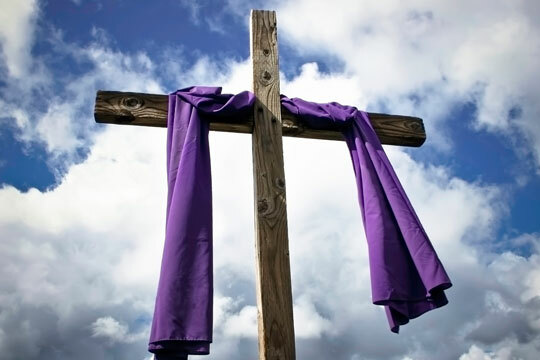 And see more Lenten resources for catechists here. 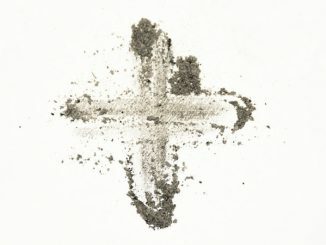 Ash Wednesday (Lent) is ONE MONTH From Today! 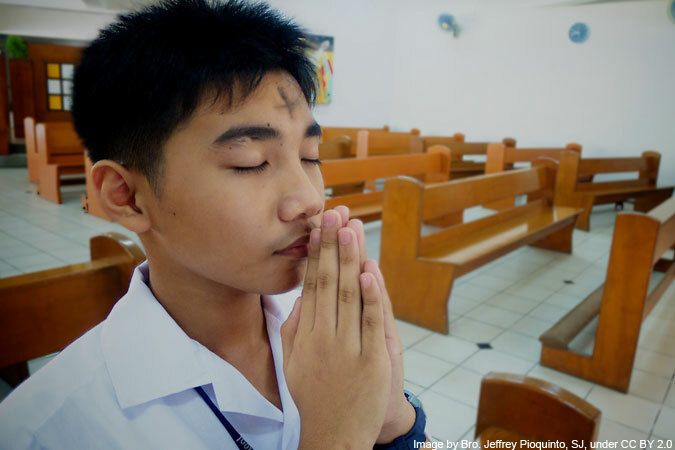 It’s hard to believe, but Ash Wednesday is exactly one month from today (March 5, 2014)! 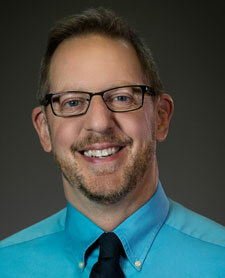 Don’t forget the following resources I’m making available to you: My FREE Lenten PowerPoint (As promised, here is that same Lenten PowerPoint in PDF format) 40 Ideas for 40 Days of Lent Lent Resources for small faith groups In addition, here are lots more Lenten resources from Loyola Press. 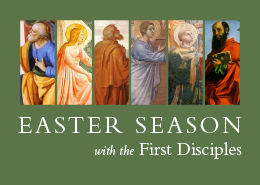 You’ll Never Repent a Lent Well-Spent! 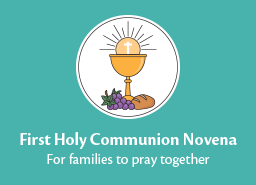 Ash Wednesday is Here!